Limited Quantity – Once is Gone is Gone! The hottest such diagnostic tool, dedicated for certain VAG Group cars. This tool can be seen at main dealer specialists worldwide. Firmware that reaches 2019 vehicles. Tool allows to read and delete errors as well as do some driver programming and adaptations. Interface allows full diagnostic of the VAG vehicles up to 2019. 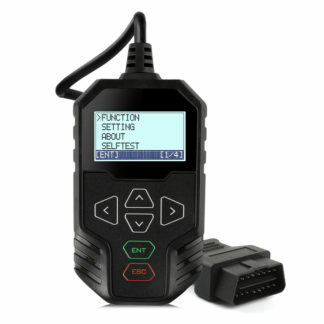 There are many diagnostic kits, for average of £2,000, that can do similar job. Once installed is a stress free to use and has all practical and technical data under one package. Works in German and English languages. 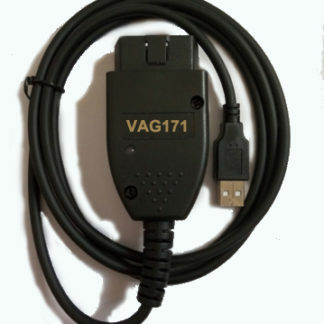 VAG cars are based on Audi Volkswagen Skoda and Seat, and can get all information and data from your vehicle. It is what a main dealer would use. 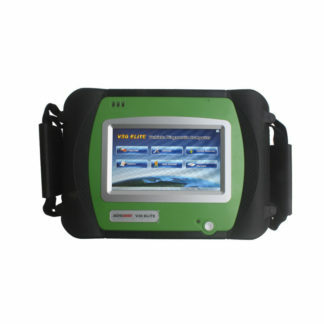 It has a very easy interface, which can do 1000s of functions required for your vehicle. DPF force regeneration, and so on. All the newer vehicles that come with LED light functions are available with the plug, including day time running lights activation. Leaving returning home activation and changing LED patterns, is also available to function with this device. Activating fog lights and any other lights. The cable will enable you the access to program these activities providing you know what you doing, these jobs do not happen automatically. It cannot be updated for any further coverage! Update, internet connection, or inappropriate use that leads to the invertible damage to the device that is classed as ”destroyed”. As device of the general VW, Audi, Seat, Skoda compatibility, the coverage is always classed as limited and will not cover absolutely all vehicles in all groups and ages. Device works with certain, main and selected cars. Works with English And German Languages. 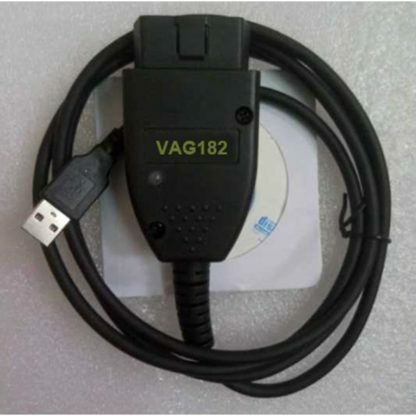 Works with all vehicles in VAG group that have standard OBD port.
! IF YOU DO NOT SEE YOUR CAR HERE, 100 % IT WILL WORK AS ALL VAG CARS USE THE SAME STANDARD ! VW vehicles year 2000 – 2019. VW Golf mk3, mk4, mk5, mk6, mk7. Golfs models – TDI, GTIS, R, R32. VW Passat B3 to B8, B9 and up till 2018. VW Touareg, Tiguan, Lupo, Sirocco, Touran, Amarok, Caddy, Crafter, Beetle, Sharan and other vehicles proving your vehicle has the standard OBD port. Skoda Fabia, Felicia, Octavia, Superb and other models. 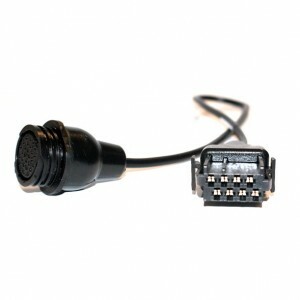 Again, it will work with all vehicles with standard OBD port.